Yoga is very beneficial for you if you want to get a healthy body. A lot of studies have shown that yoga can improve the flexibility and power of the body. There are a plenty of types of yoga, and each of those is helpful to you. 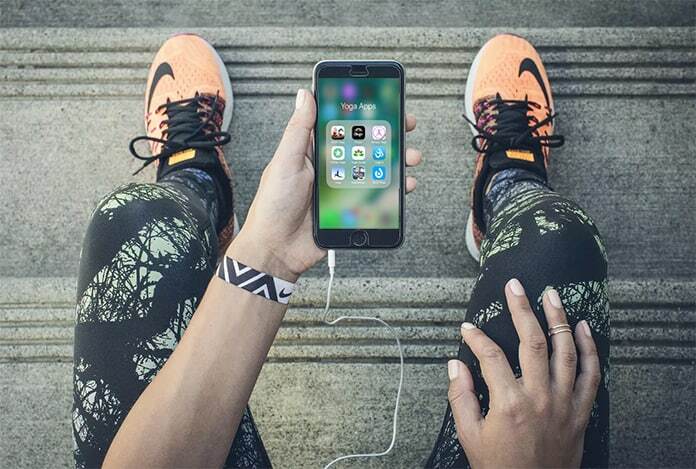 So, if you are looking for some yoga classes, read our list with the best yoga apps for iPhone and iPad. If you require trying yoga to improve your health, you can take classes around you. On the opposite hand, if you don’t have enough time for yoga classes, you can try yoga on the go. 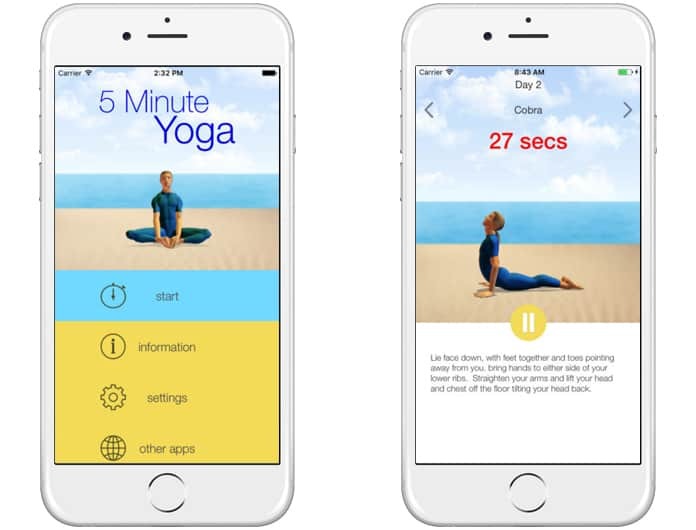 Directly install a yoga app on your iPhone and do it whenever you have time. 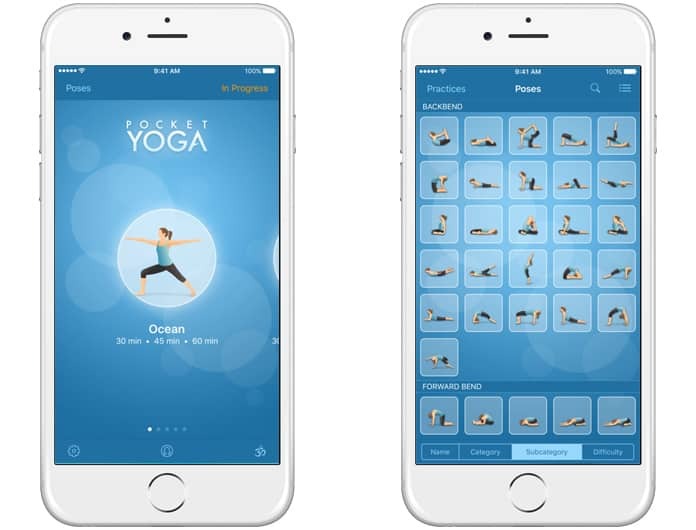 Here we are presenting the best yoga apps for iPhone and iPad. FitStar Yoga is a fantastic app that provides you complete information about any type of yoga move. 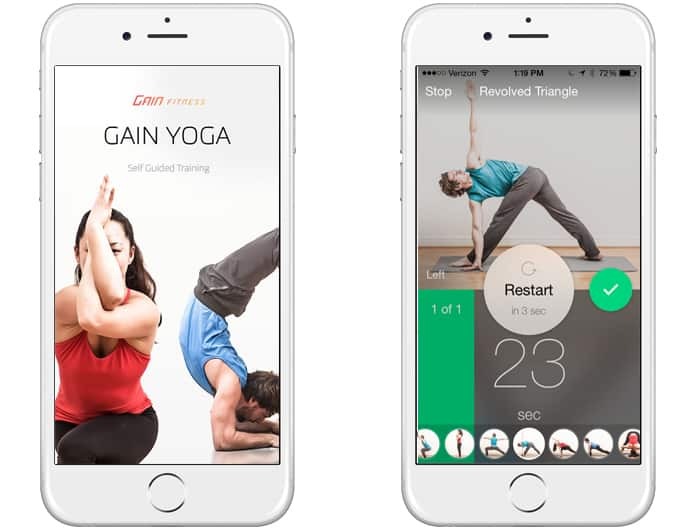 FitStar Yoga app provides HD videos of yoga moves that help you to do yoga perfectly. This app is best for you if you are new to yoga and want to learn it. You can get this app for free and it is compatible with iPhone, iPad, iPod touch and Apple Watch. If you’re going to learn yoga in detail, Yoga 8 app is best for you. The best thing about this app is it provides step by step guide to doing yoga. It will also give you level by level yoga tips which will help you a lot in doing yoga. Get this app for free from App Store, and install it on your iPhone, iPad or iPod touch. Yoga Studio provides you HD classes of yoga with each and every yoga move. If you don’t know how to make a particular move, you can try this app to learn advanced yoga with more than 300 steps. You can get this app for free from App Store and it is compatible with iPhone, iPad, and iPod touch. Gain Yoga is another great app regarding yoga learning. 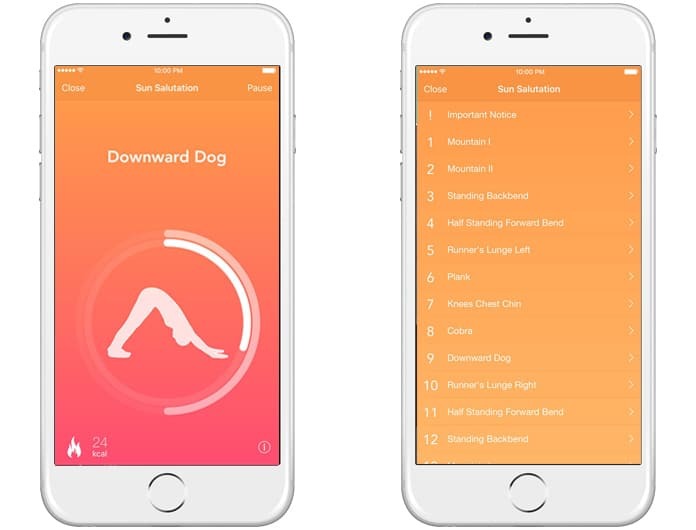 This app will explain you a lot about yoga. You can try any yoga step and move with HD images which are very helpful. This yoga app is free and compatible with iPhone, iPad, and iPod touch. Yoga for Beginners is an awesome yoga learning app as it provides a lot of features to its users. You can try this app if you are a beginner or pro. It provides yoga learning on different levels from primary to advance. This app is compatible with iPad, iPod touch, and iPhone and you can get it from App Store for free. This app gives you a simple and informative interface with a lot of yoga moves to learn. 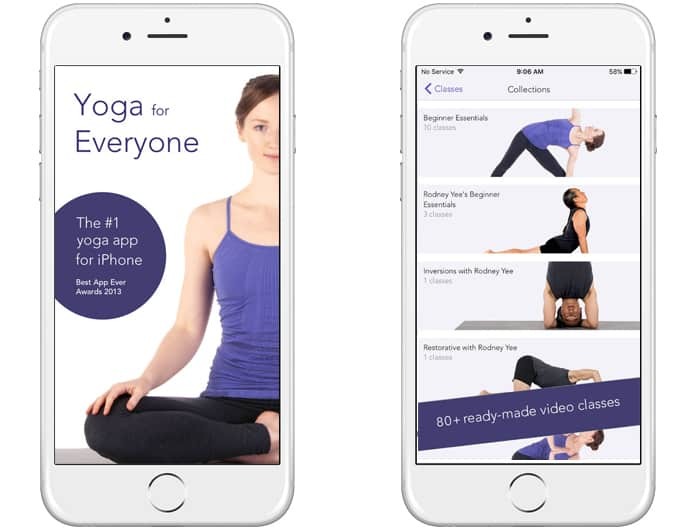 This app is designed for everyone from all yoga level. You can try any yoga move to get instructions on it. 5 minute yoga workouts is one of the best yoga apps for iPhone, iPad and iPod touch and you can get it for free. If you want to learn the best of yoga at your home, you can try this app. Simply Yoga Free is free to install the app on App Store and have a lot of amazing features. It comes with different yoga poses including detailed information. 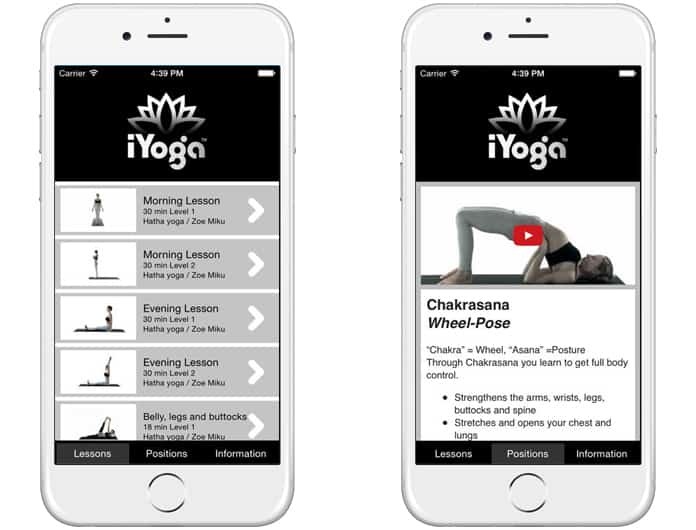 Simply Yoga Lite is free and compatible with iPhone, iPad, iPod touch and Apple TV. Daily Yoga provides you a complete package of yoga day by day. It will give you comprehensive information about every type of yoga pose and move. If you are a yoga beginner, Daily Yoga is perfect for you. This app is free to download and compatible with iPhone, iPad, and iPod touch. 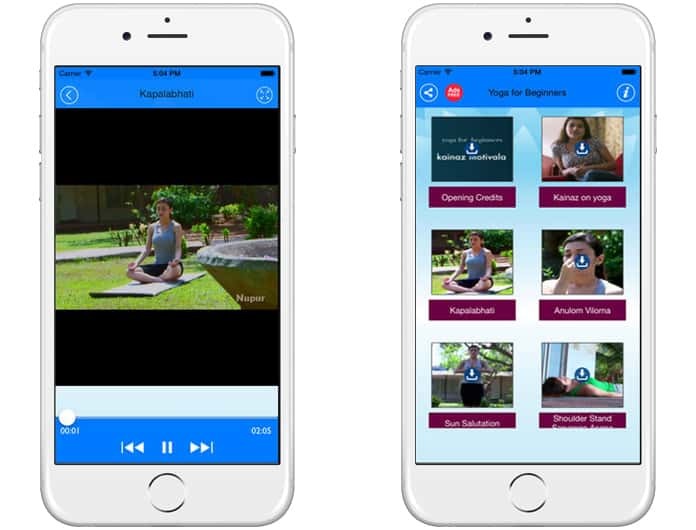 Pocket Yoga is also one of the most popular yoga learning apps on App Store. This app is a bit different from other ones. It contains different types of yoga sessions holding various yoga moves and poses. You can download Pocket Yoga from App Store for $2.99 and it works with Apple Watch, iPhone, iPad, and iPod touch. This app will provide you instructions on how you can improve your body and health. 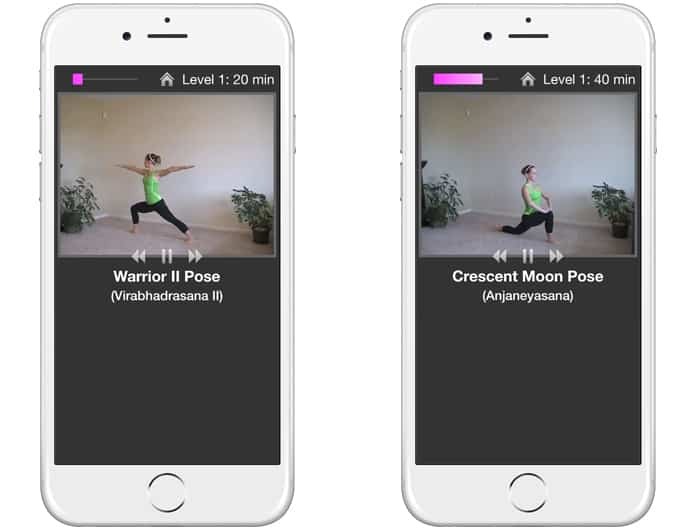 You can try any session in the app to try different moves and levels of yoga. The best thing is that this app is compatible with iPhone, iPad, and iPod touch. Get it now from App Store for free. 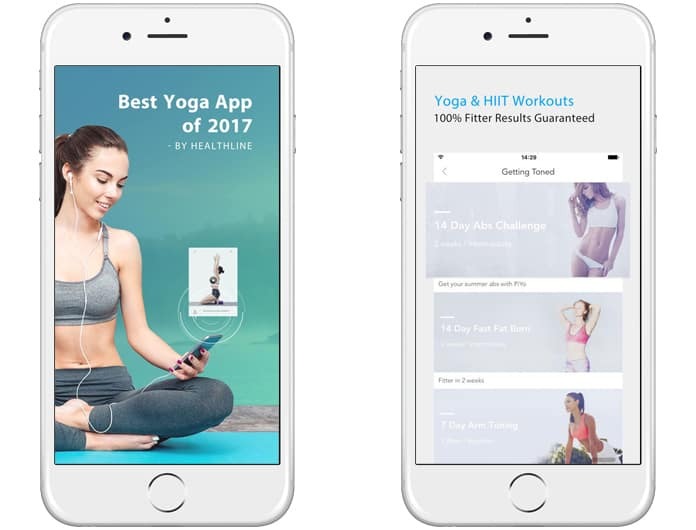 No matter if you are a yoga lover or you are just a beginner who wants to get deep into yoga, these 10 best yoga apps for iPhone and iPad are going to give you the practice you need. You can do yoga self-practice at home or while you are traveling. Some of these apps are paid but some of them are free and you can get them from the App Store. If you practice yoga regularly you can reduce fat, rebuild strength, and you can correct your posture and you can get a perfect body in a healthy way.